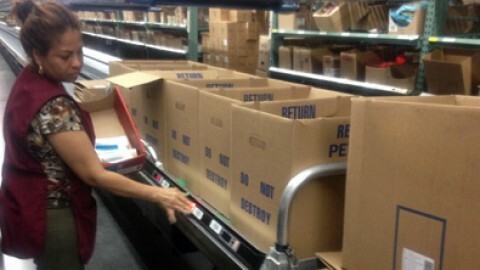 LP Dashboard 6.1: Intuitive interface delivers real-time order fulfillment productivity data. 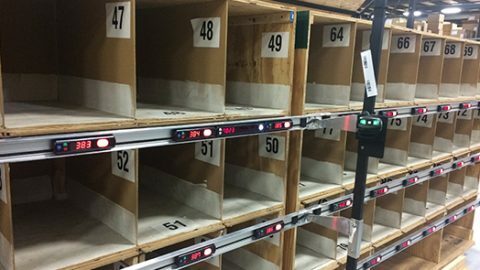 LP Dashboard Version 6.1 enables any executive, manager or supervisor to easily view pick rate productivity, accuracy, throughput and other vital activities in order fulfillment or manufacturing operations through one centralized software application. 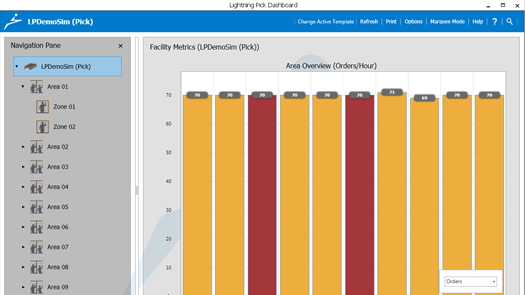 Lightning Pick users can see real-time, updated key performance indicators (KPIs) with drill-down granularity for Facility, Area, Zone and Employee level views. See your data, your way. The Dashboard’s next generation GUI (Graphical User Interface) enables users to visualize real-time metric data in a variety of high-impact graphical presentations. Intuitive navigation tools arrange your valuable performance data into helpful chart and graph formats. The Dashboard’s rich graphical interface offers drag and drop Widgets, enabling custom template views of your performance data. 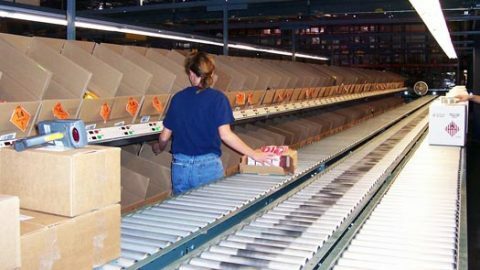 Continuously improve your supply chain processes with better business intelligence. 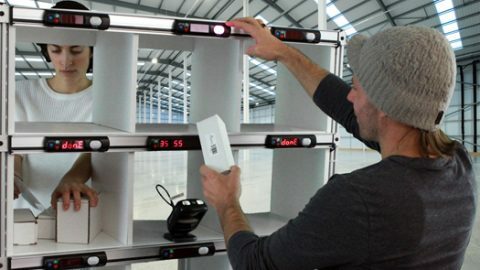 LP Dashboard views can be shared on LCD displays in the distribution center. Picking team members often improve productivity when seeing their stats. 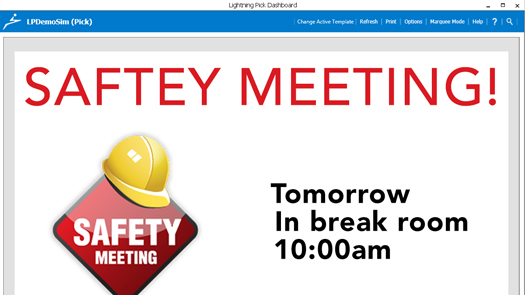 Other news feeds or information can be fed through LP Dashboard to announce safety meetings, weather alerts or other key messages. Marquee Mode – Automatic slide-show style display of multiple, user-configured templates. 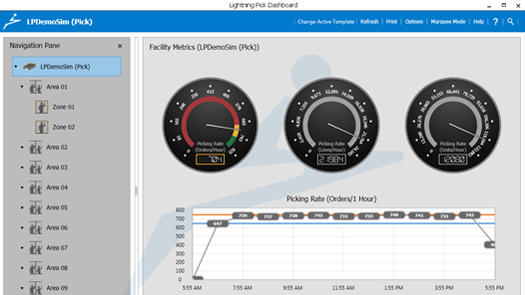 XPS Document Display Capability – LP Dashboard now has a new widget that can display an XPS document. 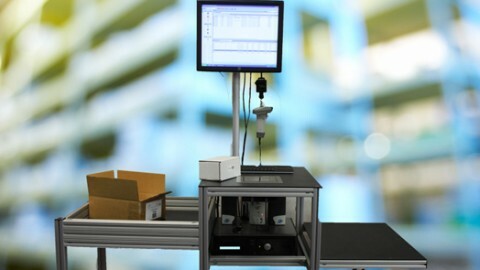 This function is the easiest way for users to display custom-created information in LP Dashboard. Simply create your message (for example: “HR Meeting in the lunchroom at 3:00”) via Word, PowerPoint, or other software, then save it as an XPS document. 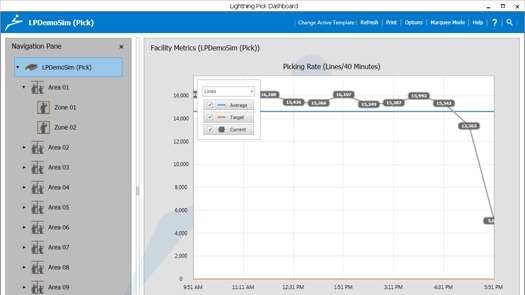 Copy the message file to the XPS folder on the Lightning Pick server and tell LP Dashboard the name of your file. The custom message will now display every time your widget comes up on the screen. Web Page Display – Allows you to include Internet data in LP Dashboard. This includes weather, sports, stocks, company data, etc. Picker Productivity – Several new widgets that display enhanced picker productivity data. 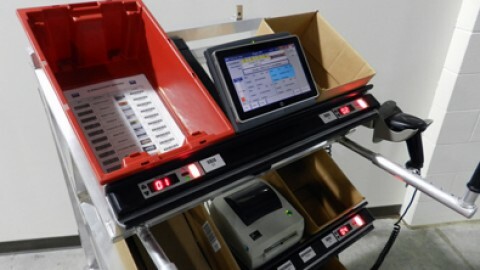 Retail Fulfillment – New pack-to-light (also called put-to-light or put-to-store) widgets.